Matlab includes a variety of undocumented internal controls that can be used for an auto-completion component. 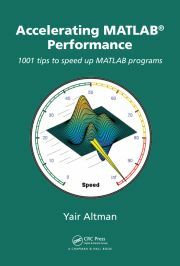 Matlab’s view function returns an undocumented output transformation matrix. MCOS property initialization has a documented but unexpected behavior that could cause many bugs in user code. Titles to plot legends are easy to achieve in HG1 (R2014a or earlier), but much more difficult in HG2 (R2014b or newer).